Things we consume affect our body, sometimes for good and sometimes for worst. From getting food poisoned to getting diagnosed with cancer, what you eat influence your health. Every day, thousands of people are getting diagnosed with undesired cancer cells. Knowing that proper treatment is still not available in the world. It is better to keep it at bay by eating healthy. So, today we are celebrating World Cancer Day by telling you food that prevents cancer. 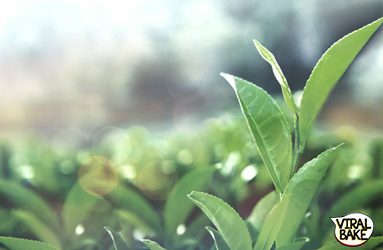 Green tea contains epigallocatechin-3 gallate, which is cancer-fighting non-toxic chemical substance. Not just this but it also contains antioxidants. Together, they act against cancer developing cells. 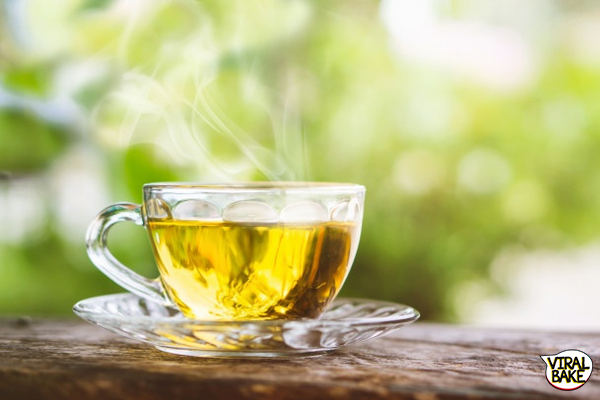 It can be a good excuse to switch from coffee to this beverage (food that prevents cancer). In several studies, it is found that eating enough carrot can reduce the risk of a certain type of cancer. For example, a study has found that people who eat enough carrots have 26% lesser chances of getting stomach cancer. Carrots also taste good. Tomatoes are filled with lycopene, which is a powerful antioxidant that helps to fight against cancer. It gives better results than beta-carotene, alpha-carotene, and vitamin E. Though, it can only prevent two certain types of cancers, prostate, and lungs cancer, but still, it is a food that prevents cancer. By eating beans, you fuel up your body with high fiber diet and yes, it also helps in reducing the risk of cancer. Though, just like red tomatoes, eating beans can only prevent you from a certain type of cancer. In many studies, it is found that it can reduce the chances of colorectal cancer in your body. 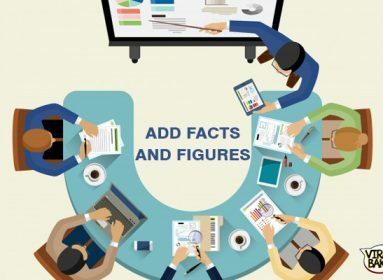 Though it is not clear, but in the Mediterranean countries like Rome and Athens cases of breast cancer is 50% less than the countries like America. 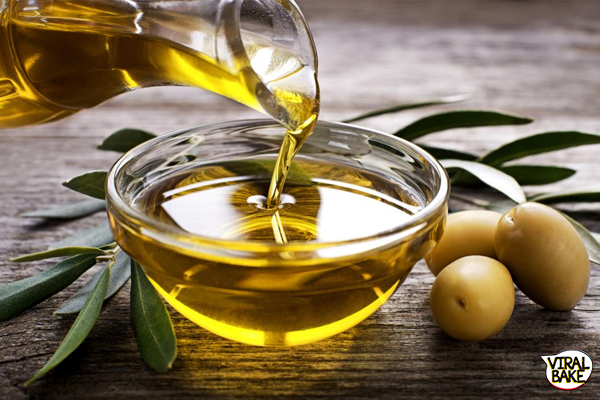 The reason is, in these Mediterranean countries, people usually use olive oils for both cooking and for salad dressing. So, you can call it a cancer-fighting food. 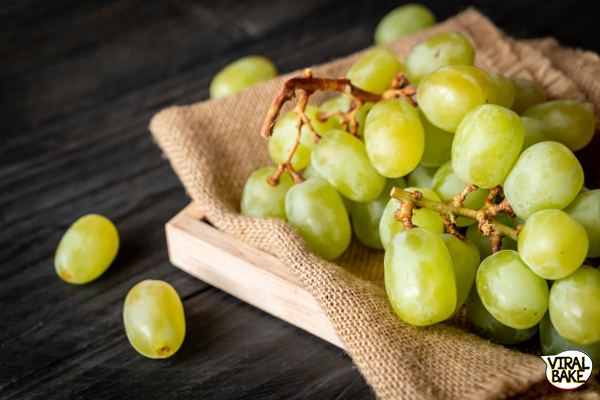 Grapes, especially red ones have seeds that are rich in superantioxidant and we have already told you antioxidants can fight cancer cells. This cancer-fighting chemical can be also found in red grape juice and red wine. Adding this to your diet can really reduce your chances of having cancer. One study shows, regular intake of broccoli can reduce the size of breast cancer cell upt0 75%. Not just this, in another research it was found that consuming broccoli can reduce the risk of colorectal and colon cancer. They are filled with sulforaphane, a chemical compound found in all the vegetable that belongs to the cabbage family. Both the garlic and onion offer the sulfur compounds to your body. The sharp smell and flavor represent the amount of sulfur compound that they contain. The more pungent the smell, the more beneficial it is. These sulfur active chemical compound can block the formation of nitrosamines in your body and prevent the chances of having colon, liver, and breast cancer. 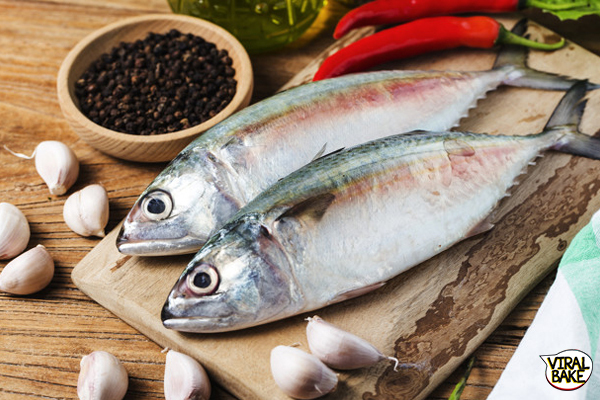 Fishes usually contain Omega-3 fatty acid in them, which are linked with reducing the risk of prostate cancer. 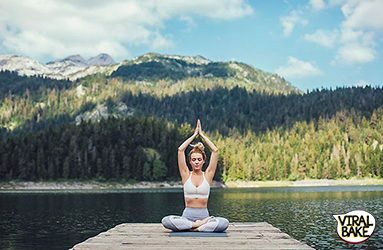 Fat fishes like tuna, salmon, and herring are considered one of the best food that prevents cancer, as they are rich in Omega-3 fatty acid. 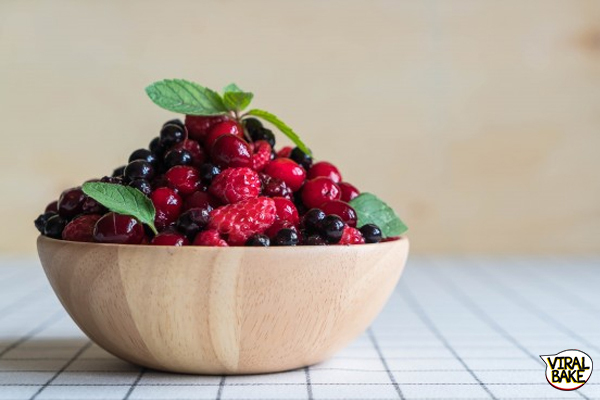 In a study performed on humans, incorporating 25 people diagnosed with colorectal cancer found out that regular intake of berries can reduce the growth of cancer cells. These berries contain anthocyanins, which is plant pigments that act against the growth of cancer cells. In several studies, it is found that cinnamon can reduce the growth of cancer cells in our body. We already know that cinnamon helps to reduce the blood sugar level and helps against inflammation. Now you know it can also prevent the risk of cancer. 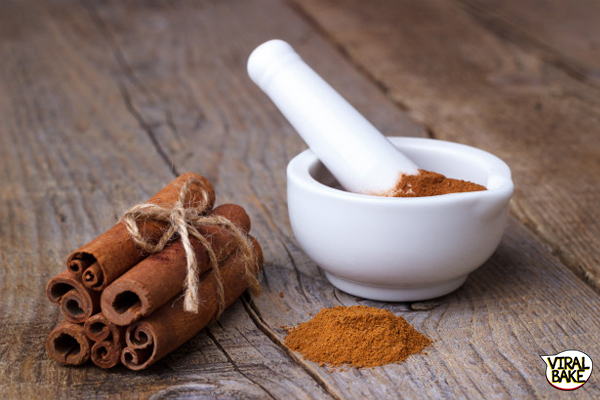 Add 2-3 grams of cinnamon to your daily diet to get the best results. Brazil nuts contain a high amount of selenium that helps to reduce the risk of lung cancer. While walnuts help to lower the risk of breast cancer. 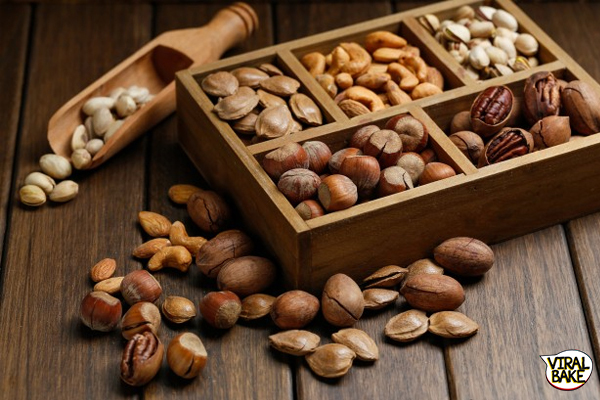 Which means, including nuts to your daily diet can reduce the risk of having cancer. Not just cancer but in a study, it was found that walnuts also help to reduce the tumors from the body. Its a spice and not a food item but it offers benefits that makes it a food that prevents cancer. It’s a good thing that we Indians like to add turmeric in most of our dishes. The chemical compound that gives a yellow color to turmeric is known as curcumin. It is an antioxidant, anti-oxidant and also considered as an anticancer food item. 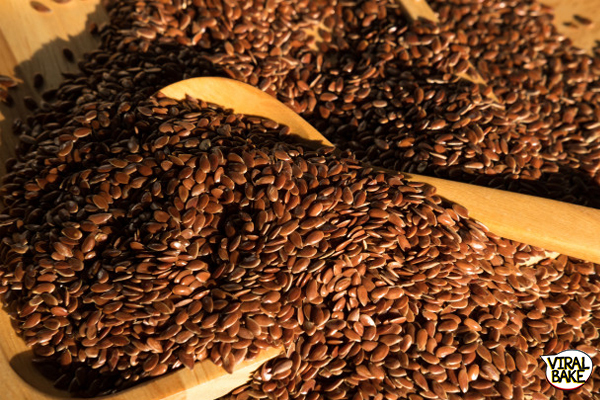 Flaxseed offers high fiber diet that is good for your heart and also offers a reduced risk of cancer. Not just this but for the people who can’t eat fish can use flaxseed to include omega-3 fatty acid to their daily diet. It helps in reducing the risk of having cholesterol and prostate cancer. In order to keep cancer at bay, you have to eat a healthy diet. Fortunately now you know about the food that prevents cancer in your body. Add them to your daily diet because precaution is better than the cure.